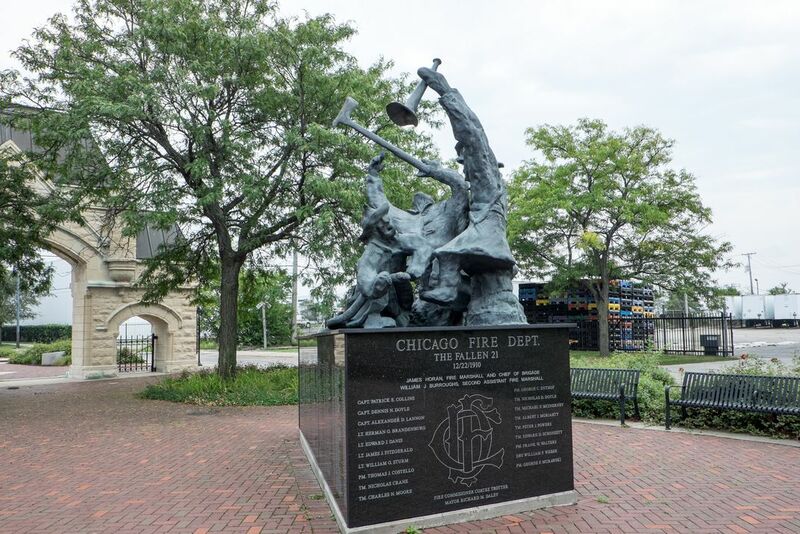 The Chicago Fire Department Memorial was dedicated to Chicago's fallen firefighters. This side shows the names of the fallen 21 that were killed in the Chicago stockyards fire on 12/22/1910, and was the greatest single loss of firefighters until 911. My grandfather TM Edward D. Schonsett was one of the fallen 21. 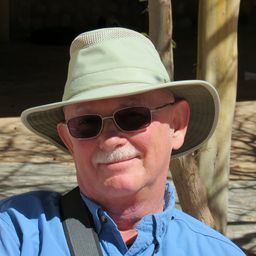 Date Uploaded: Oct. 26, 2015, 1 p.m.